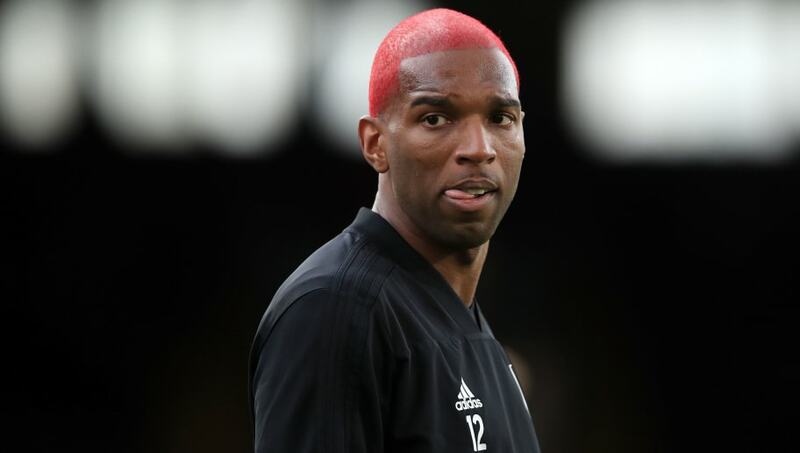 Fulham forward Ryan Babel has admitted he made a 'panic' move to Hoffenheim when he left Liverpool seven years ago, before revealing that he was rejected by Premier League clubs earlier when he attempted to return. After moving away from Liverpool in 2011, Babel played for six clubs before returning to the ​Premier League - though he has now revealed that he could have returned sooner, had he not been turned down by a number of clubs during his second spell at Ajax. He also spoke of his regret at the manner of his departure from Liverpool, with his exclusion from the Dutch national team a factor in his decision at the time. “I went to Liverpool at a young age, but I played quite a lot in my first year," Babel told ​Voetbol International. "The club wanted to keep me, but yes, I was out of the picture with the Dutch national team. With the knowledge of today I know that I then I made a panic move to Hoffenheim. “Now they are a respected, stable sub-elite club, who are around eleventh, twelfth in the table. Afterwards I should have stayed at Liverpool, I was not so bad at all there." On the subject of his failed return, Babel added: "I was thinking of ​Tottenham Hotspur, ​Aston Villa, ​West Ham United, then sub-elite clubs in the Premier League. In Germany, Schalke 04, Bayer Leverkusen and Borussia Dortmund are the clubs who would have suited me. After being sold to German outfit Hoffenheim, Babel never really settled and became somewhat of a journeyman with a return to Ajax, two spells in Turkey and a move to the United Arab Emirates on his CV before Claudio Ranieri signed him for the Cottagers.